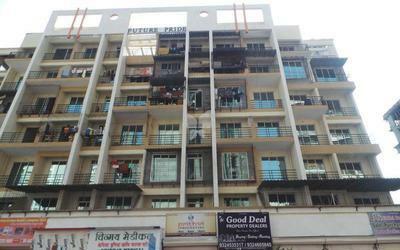 Future Homes Construction is a premier real estate developer in Navi Mumbai. The company started its operations in 2007 with a clear vision to contribute to the nation with some excellent architectural creations. 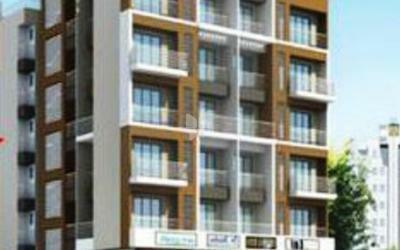 The Future Darpan located in kamothe, is built for its perfection in every inch. The company aims to bring into existence the ideas that can generate countless smiles. 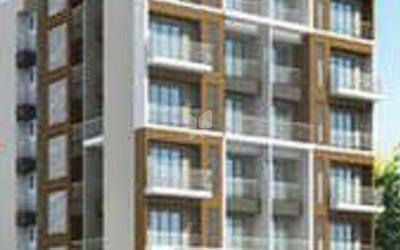 The Group consists of like-minded people who are very firm on their promise of providing 'peaceful living' which is visible from their relentless dedication of building quality homes in city's finest livable geographies. 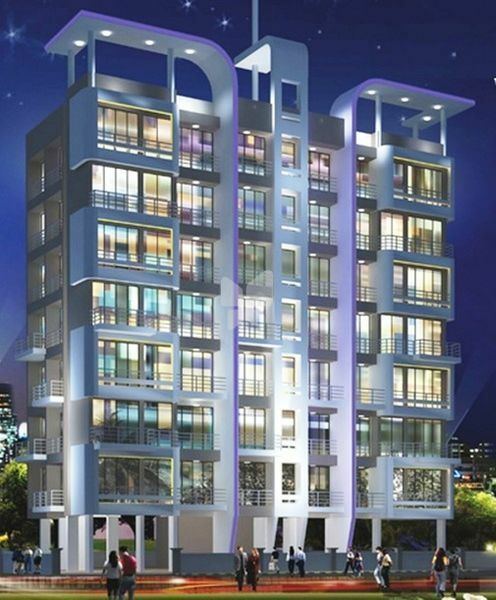 The Future Heights one of the most appreciated projects by the builder situated in Panvel, Navi Mumbai is currently an under-construction project. 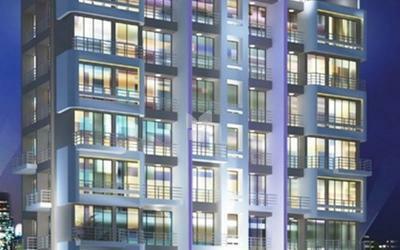 At FUTURE HOME customer delight comes first over anything else in the organization and that is the reason we ensure that we deliver more than what our customers dream of. The steady & sustainable growth of the company is a result of nothing but rich professional experience, strong business acumen and ethical organizational values. 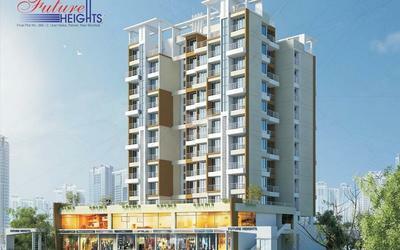 The Future Aangan is one of the prestigious projects by the builder situated in Sector 19 Ulwe, Navi Mumbai. A well-established realty developer having a 10-year successful story in the field, so far satisfied many happy customers. 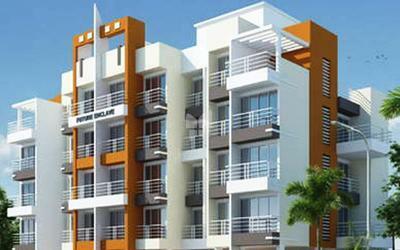 The builder has based firmly in multiple cities and is actively moving on with residential projects. With a reputation held strong through a track record of timely deliveries, they have come across as a formidable force. The team at work believes in hard work and pure grit through which they have successfully managed to build an entire empire for their business. 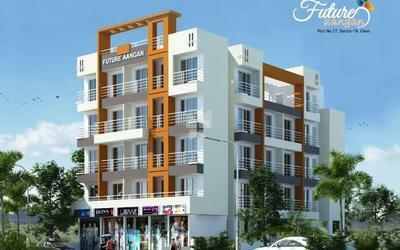 Future Homes Construction is a dynamic, vibrant and self-motivated company where actions speak louder than words. Proven by the international standards, high degree of professionalism and the credibility it has infused in the development industry.